We hope to have our online store up very soon for more convenient ordering. ALL proceeds go to the opening of our shelter and help us save more dogs!! 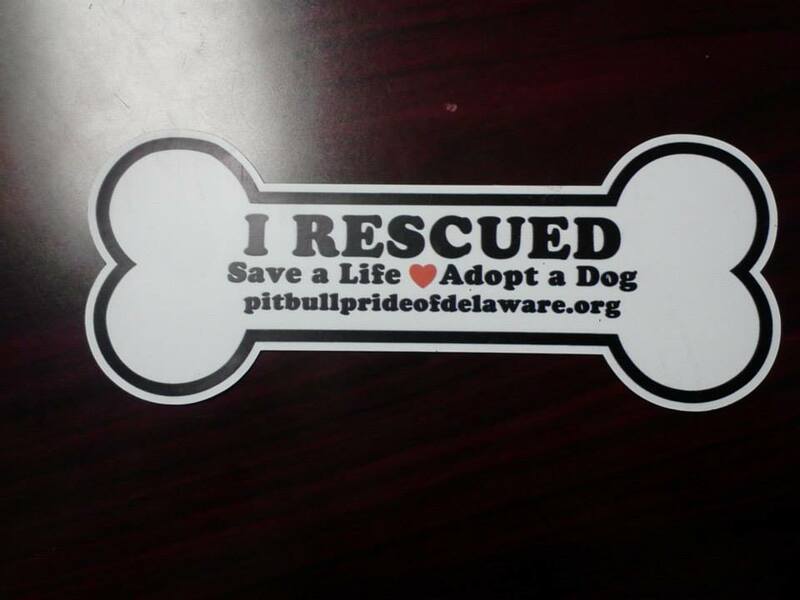 Thank you so much for supporting our mission to help homeless pit bulls! Items will be mailed to you within 7-10 business days! 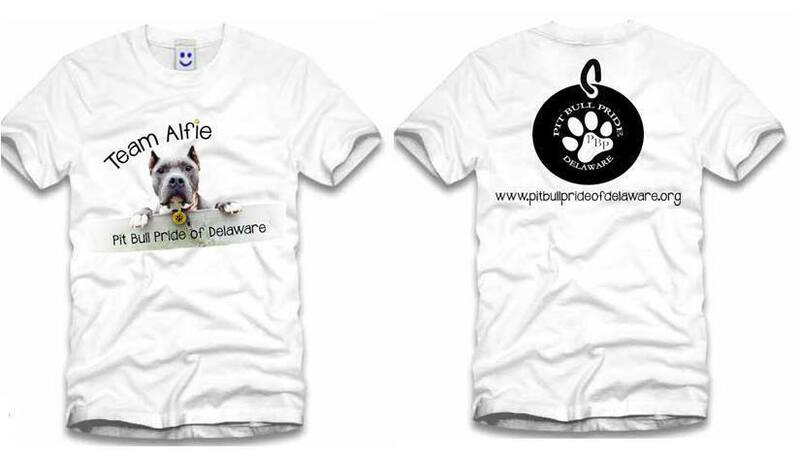 By popular demand and because we love him so much, PBP spokes dog Alfie is happy to present our new Team Alfie t-shirt. Ladies and men’s tees sizes Sm, Med, Lg, XLG, 2XL, 3XL. Cost $20 plus $5 S/H. PLEASE NOTE during the ordering process, after entering your information and choosing Review and Continue, there is an ADD button below your address to specify ladies or mens and t-shirt size. 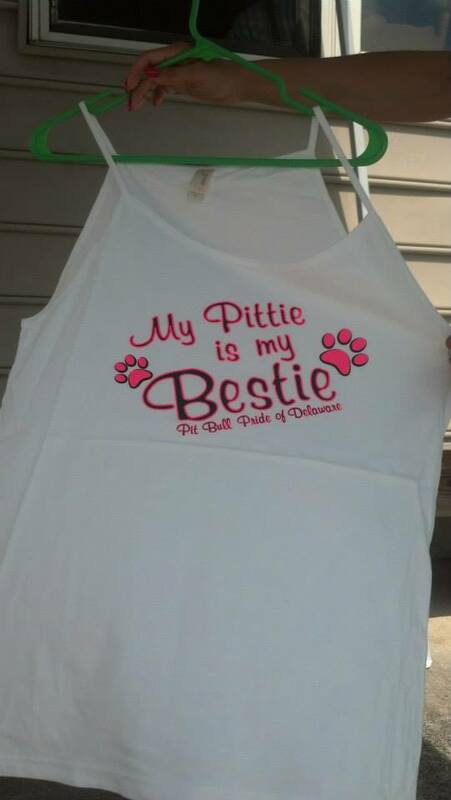 This tank top is available in pink, white, and black. 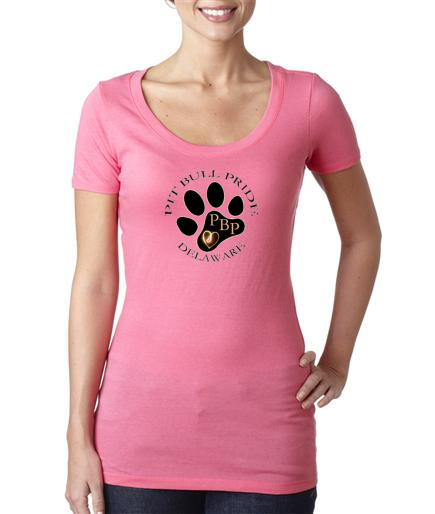 It is available in Small to XL in each color. These tanks are already preshrunk. You can purchase these tanks using this link. https://www.paypal.com/cgi-bin/webscr?cmd=_s-xclick&hosted_button_id=THBRYSHDCY5YG . These are $15.00 each + $5 s&h. PLEASE NOTE during the ordering process, after entering your information and choosing Review and Continue, there is an ADD button below your address to specify Color, Size, and Type (ie. TANK). These are $20.00 each + $5 s&h. PLEASE NOTE during the ordering process, after entering your information and choosing Review and Continue, there is an ADD button below your address to specify Color and Size. 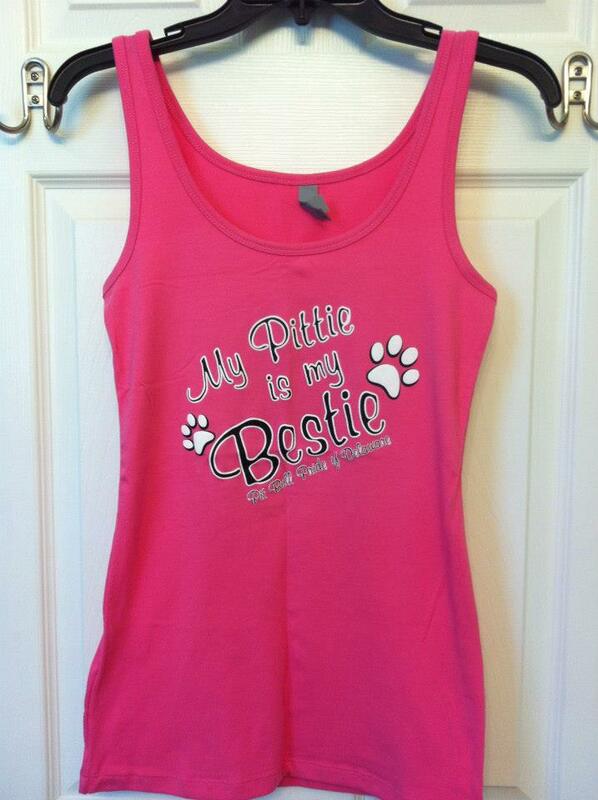 This cami top is available in pink, white, and black. It is available in Small to XL in each color. You can purchase these cami’s using this link. https://www.paypal.com/cgi-bin/webscr?cmd=_s-xclick&hosted_button_id=THBRYSHDCY5YG . These are $15.00 each + $5 s&h. PLEASE NOTE during the ordering process, after entering your information and choosing Review and Continue, there is an ADD button below your address to specify Color, Size, and Type (ie. CAMI). 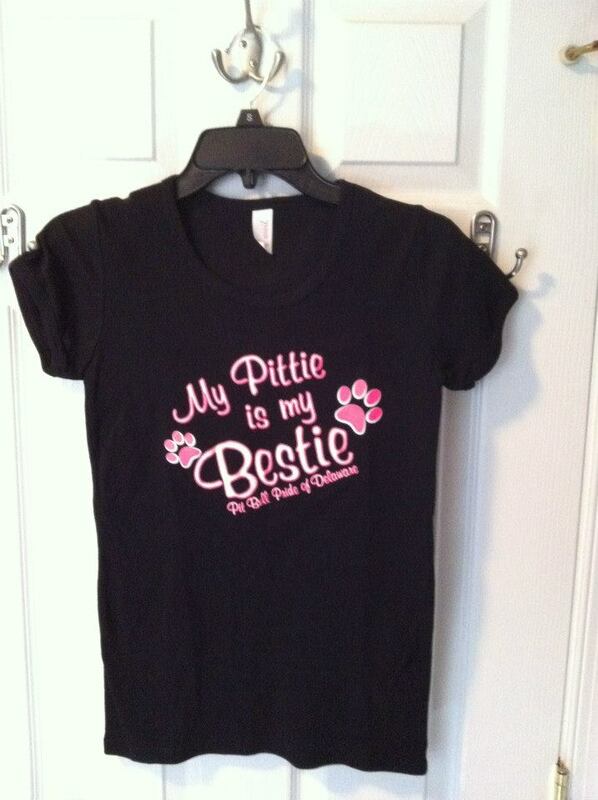 This shirt is only available in pink size Large and it is $20.00 + $5 s&h. You can purchase this shirt using this link. https://www.paypal.com/cgi-bin/webscr?cmd=_s-xclick&hosted_button_id=YHYHDV694ZVKA . PLEASE NOTE during the ordering process, after entering your information and choosing Review and Continue, there is an ADD button below your address to specify LARGE PINK TEE. 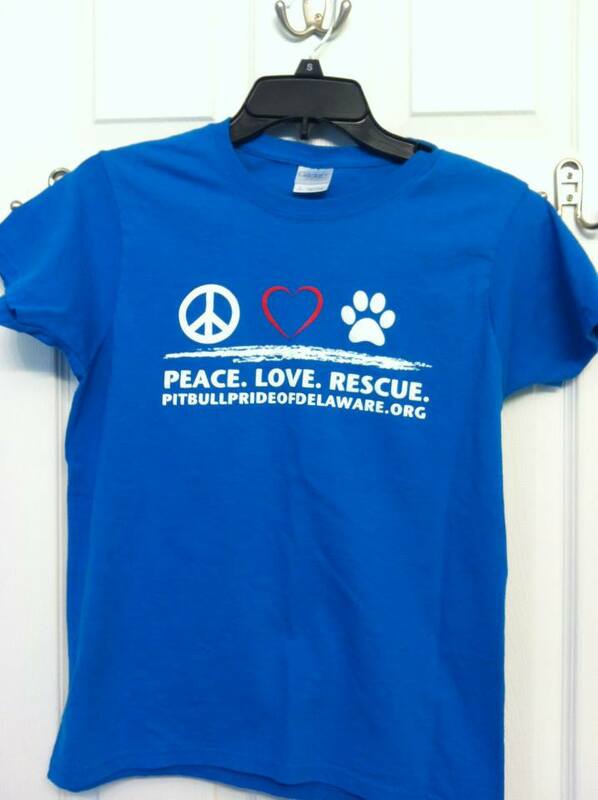 This shirt is only available in blue for purchase and it is $20.00 + $5 s&h. It is available in sizes Small to XXL. It is only available in this color. You can purchase this shirt using this link. https://www.paypal.com/cgi-bin/webscr?cmd=_s-xclick&hosted_button_id=YHYHDV694ZVKA. PLEASE NOTE during the ordering process, after entering your information and choosing Review and Continue, there is an ADD button below your address to specify Size, and Type (ie. BLUE T). 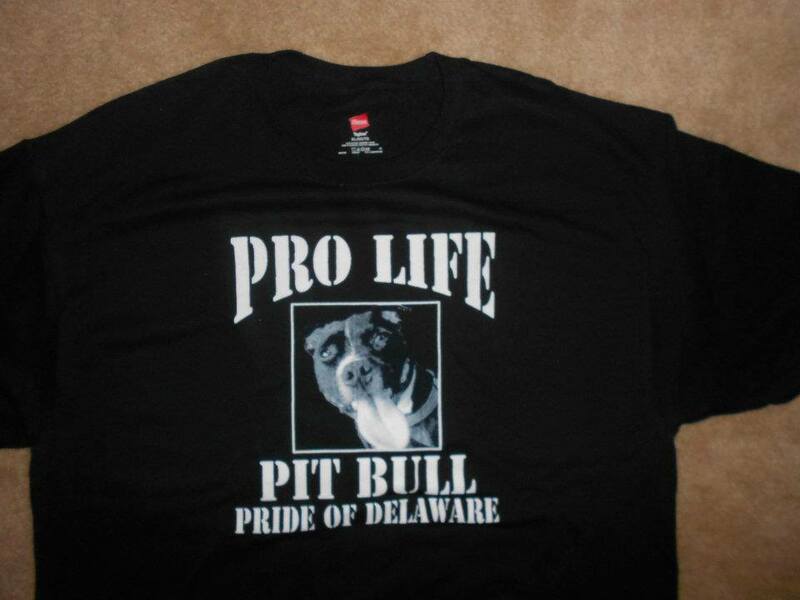 This shirt is only available in black and is $20.00 +$5 s&h. It is available in sizes Small to XXL. You can purchase this shirt using this link. https://www.paypal.com/cgi-bin/webscr?cmd=_s-xclick&hosted_button_id=YHYHDV694ZVKA . PLEASE NOTE during the ordering process, after entering your information and choosing Review and Continue, there is an ADD button below your address to specify Size and Type (ie. 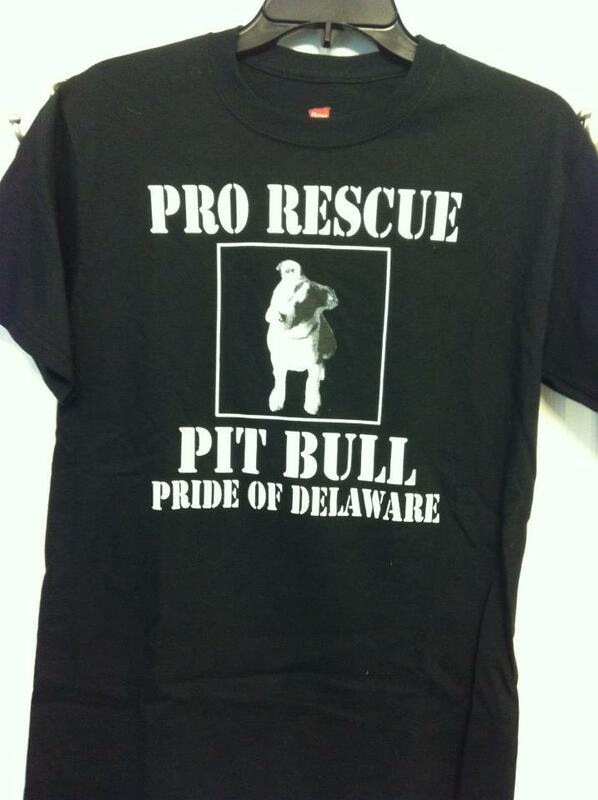 PRO RESCUE). This shirt is only available in black for $20.00 + $5 s&h. It is available in sizes Small to XXL. You can purchase this shirt using this link https://www.paypal.com/cgi-bin/webscr?cmd=_s-xclick&hosted_button_id=YHYHDV694ZVKA . PLEASE NOTE during the ordering process, after entering your information and choosing Review and Continue, there is an ADD button below your address to specify Size and Type (ie. PRO LIFE). 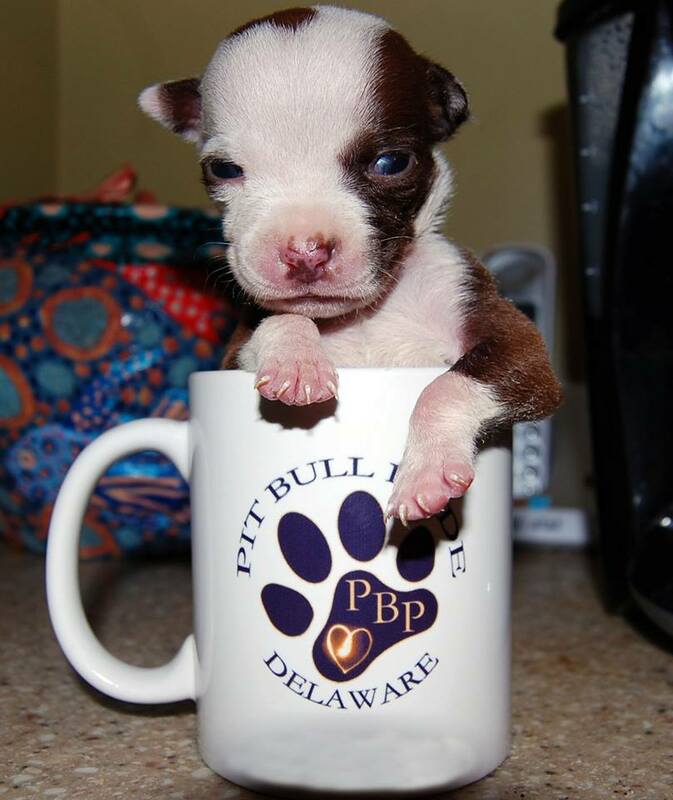 Pit Bull Pride of Delaware coffee mug! You can purchase this mug at the link below for $12.00 + $5.80 s&h. https://www.paypal.com/cgi-bin/webscr?cmd=_s-xclick&hosted_button_id=7QSY35VPRUDTS. hosted_button_id=8PWW3EA245BGQ. 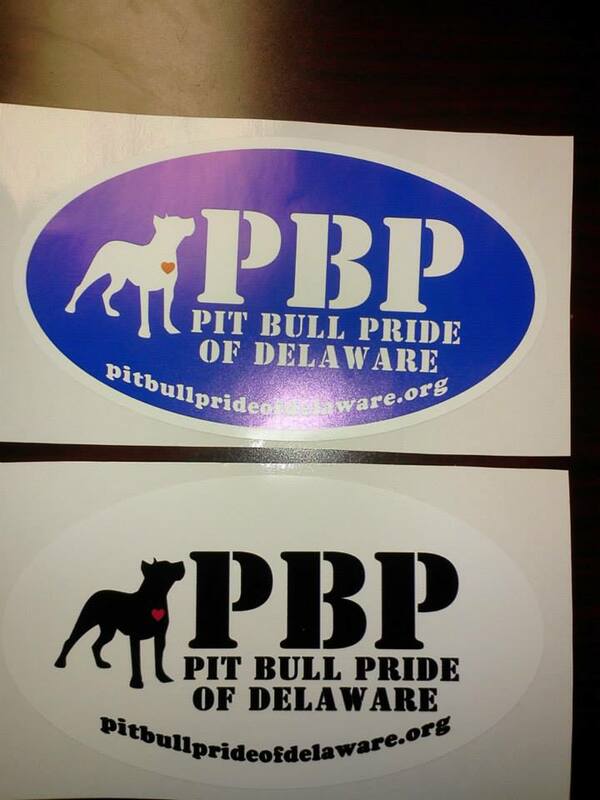 PBP Magnets $5 + $1 s&h. Please go to https://www.paypal.com/cgi-bin/webscr?cmd=_s-xclick&hosted_button_id=2VCN5MW3P57YE to place your order. 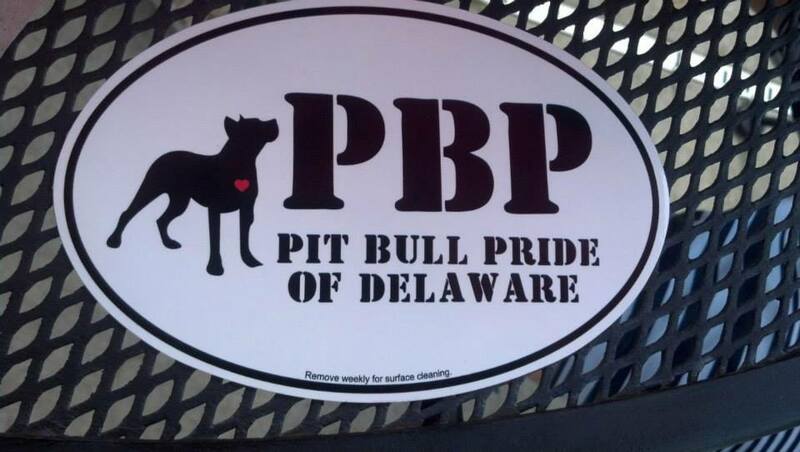 PLEASE NOTE during the ordering process, after entering your information and choosing Review and Continue, there is an ADD button below your address to specify Type of magnet (ie. OVAL or DOG BONE). 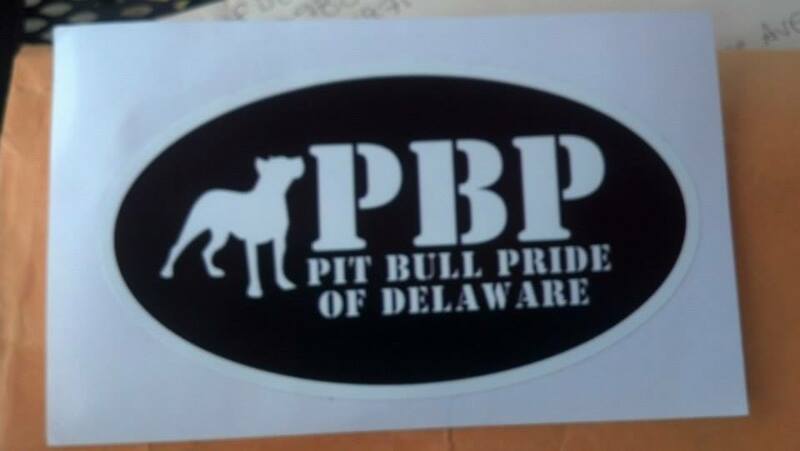 PBP Stickers $4 + $1 shipping & handling, each. Please go to https://www.paypal.com/cgi-bin/webscr?cmd=_s-xclick&hosted_button_id=ETCQ9U9JZBNWQ to place your order. PLEASE NOTE during the ordering process, after entering your information and choosing Review and Continue, there is an ADD button below your address to specify BLUE, WHITE, or BLACK. This decal is available in pink, white, & blue. You can purchase these window decals at the link below. https://www.paypal.com/cgi-bin/webscr?cmd=_s-xclick&hosted_button_id=Z2Y4U44AEJVR4 . These are $12.00 each +$3 s&h. PLEASE NOTE after entering your information and choosing Review and Continue, there is an ADD button below your address to specify color.